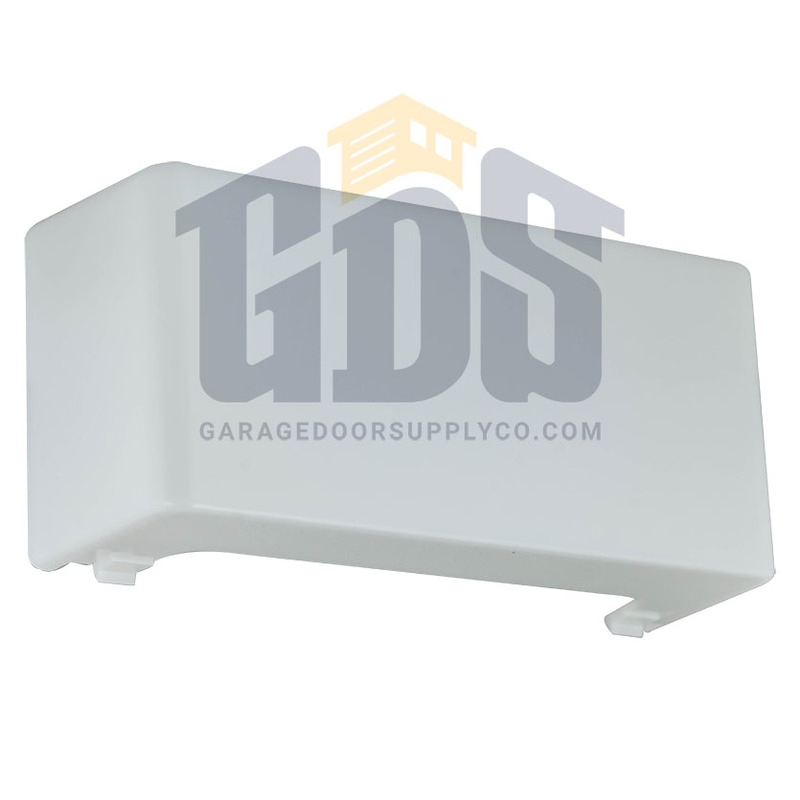 The LiftMaster 108D34 garage door opener light lens cover from Garage Door Supply Company is compatible with older LiftMaster and Chamberlain two-light garage door operators. 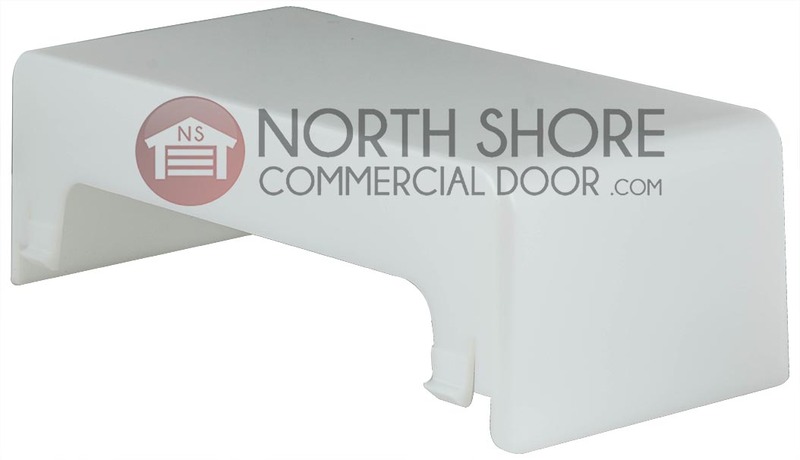 This inexpensive plastic cover for garage door opener lights is compatible with older LiftMaster model 1265 light covers and other LiftMaster and Chamberlain garage door opener models. Check your manual, or confirm compatibility by contacting our in-house garage door opener experts. Working great . Lighting in garage is brighter with this new cover. Thinking about replacing yellowed plastic one on opposite side. Item was oem and fit like a glove, fair price, fair price for shipping item arrived as promised and was well packed couldn't be happier would buy from again. Thank you. The covers made my old garage door opener look like new again. Very happy with this purchase. 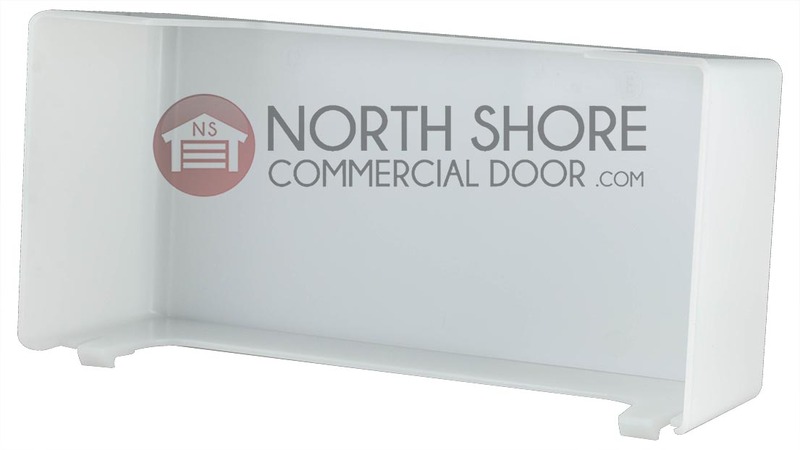 Our Raynor garage door motor is almost thirty years old and we needed new light covers. These Liftmaster covers fit perfectly and really improve the appearance. We found these at roughly half the price charged by a local business that handles this product. In addition, our online order was processed immediately and we received our product within a few days.